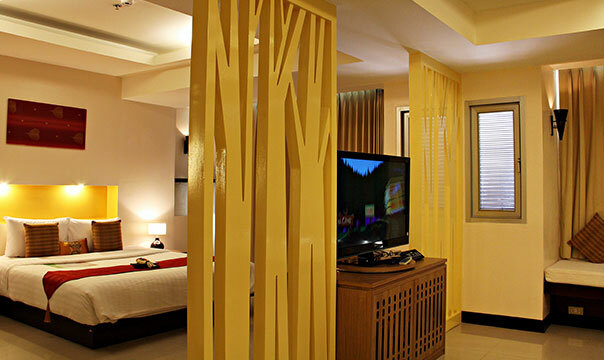 : ACCOMMODATION Maninarakorn Hotel Chiang Mai. 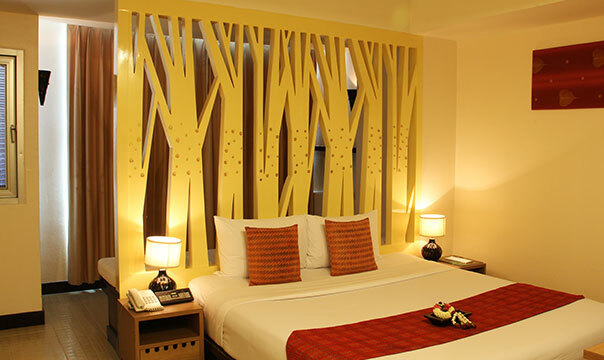 Room interiors, although enjoying the entire contemporary style that you would expect.We cleverly retain the local culture heritage with modern and traditional interpretations of Lanna style, featuring quality natural materials and exotic carved hardwood skillfully incorporated into each design. 1. This price already included 7% Vat, 1% Tax and 10% service charge. 2. Extra ABF for adult is 300THB per person and child under 120cm. height is FREE of charge. 3. Child over 121cm. to 145cm. height is 150THB per person. If over 146cm. charge as adult rate. 4. 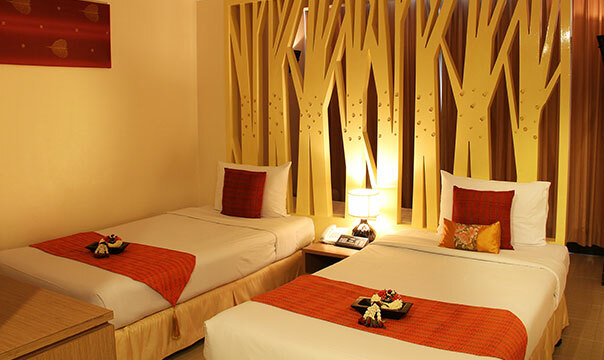 Extra bed is 450THB per person and included ABF 1pax. 5. Festival surcharge on New Year Eve and New Year Day for 500THB per person. 6. 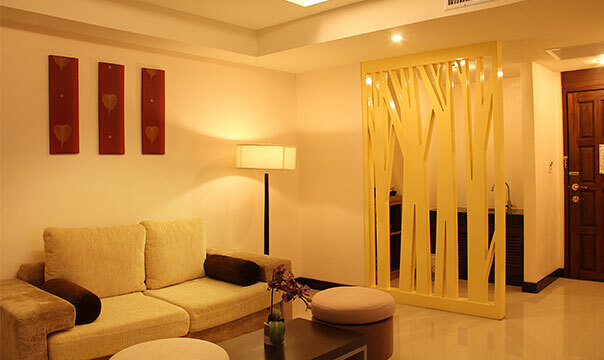 Daily complimentary in room were 2 bottles of water, coffee set, free in-room WIFI, and housekeeping.